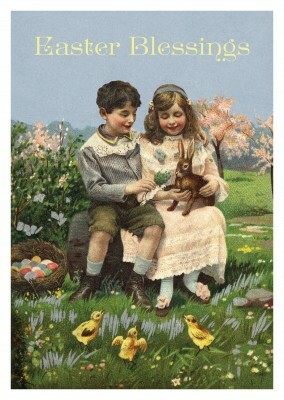 The long, cold winter months are finally coming to a close, and the warmth of spring is in the air once more. 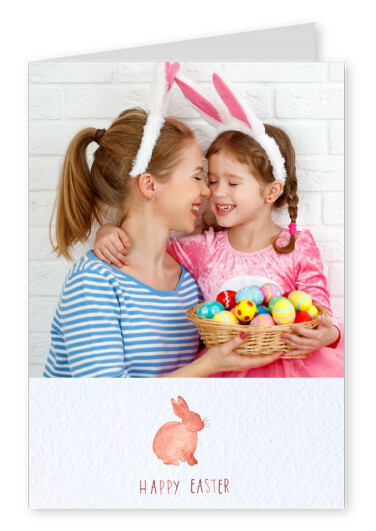 Birds are singing, the sky is clear, plants are starting to bloom, and this watercolor styled bunny is hopping his way into mailboxes near and far! 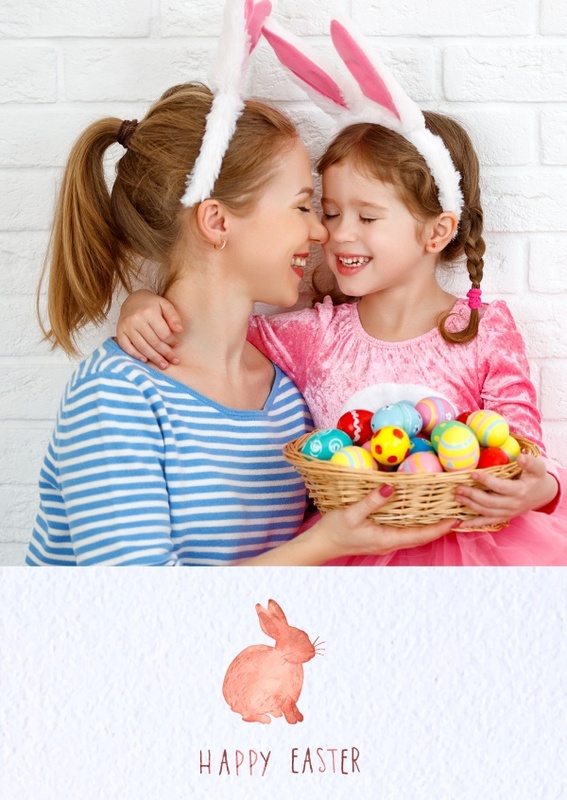 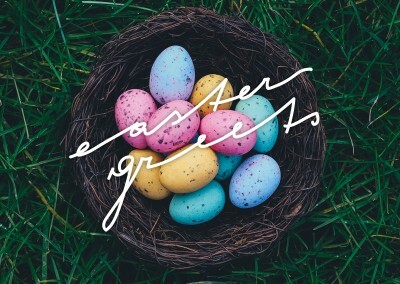 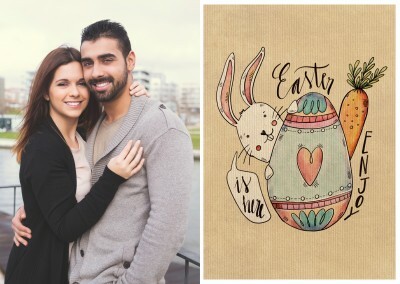 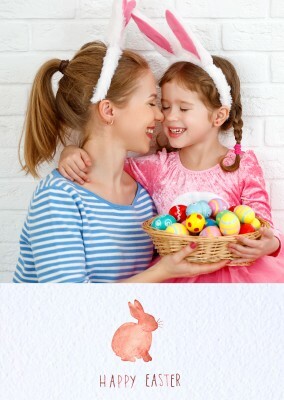 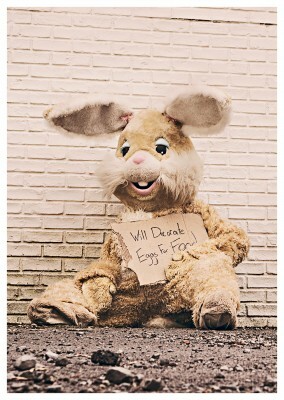 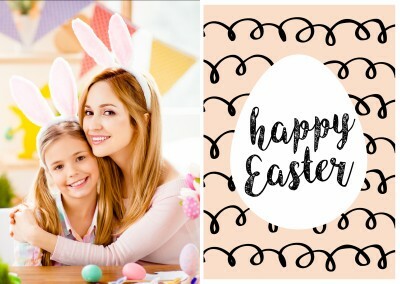 This fun and festive Easter card feature a watercolor styled bunny design, which provides a lovely and colorful accent for your custom photograph. 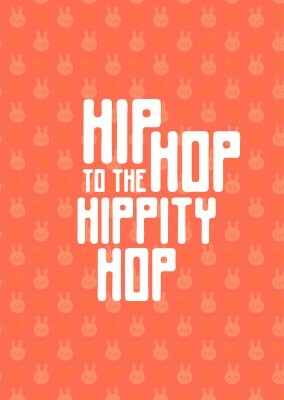 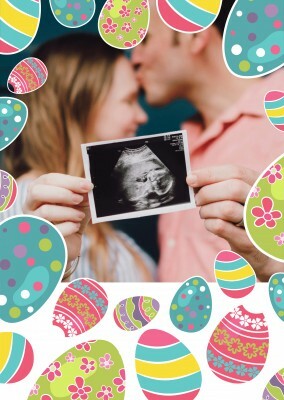 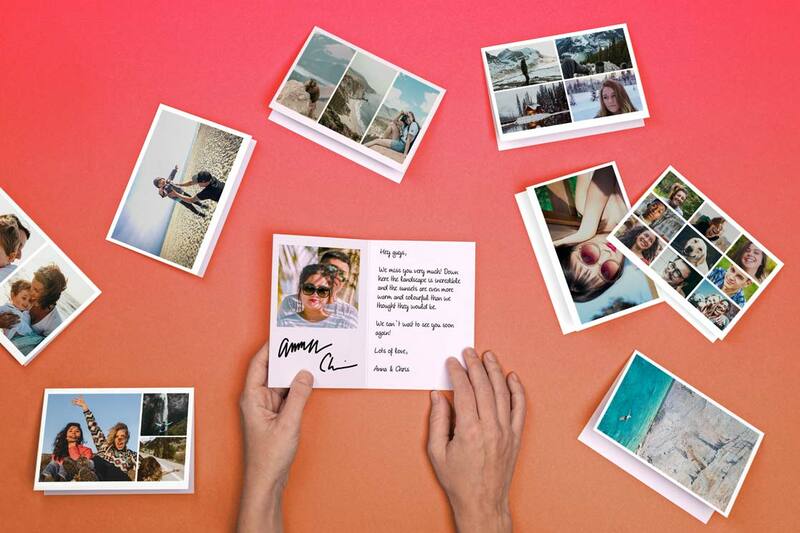 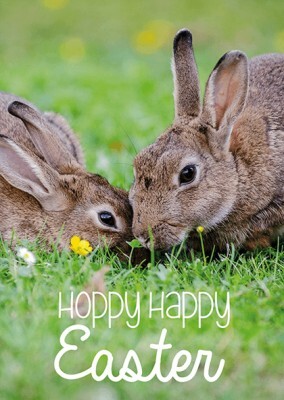 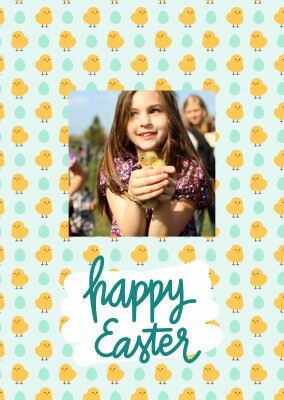 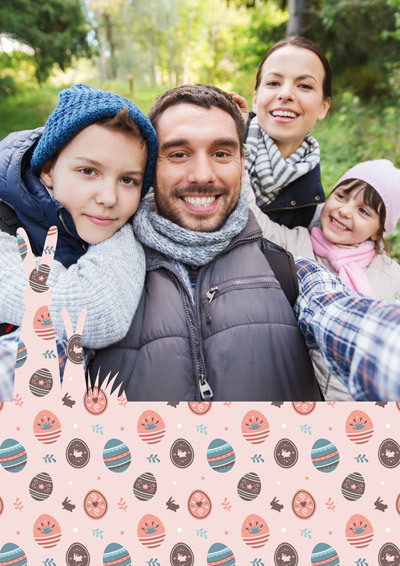 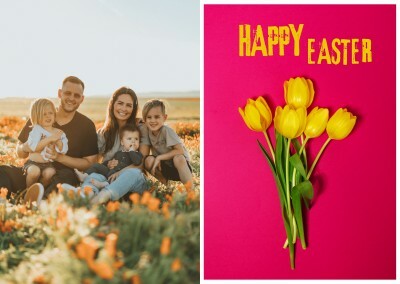 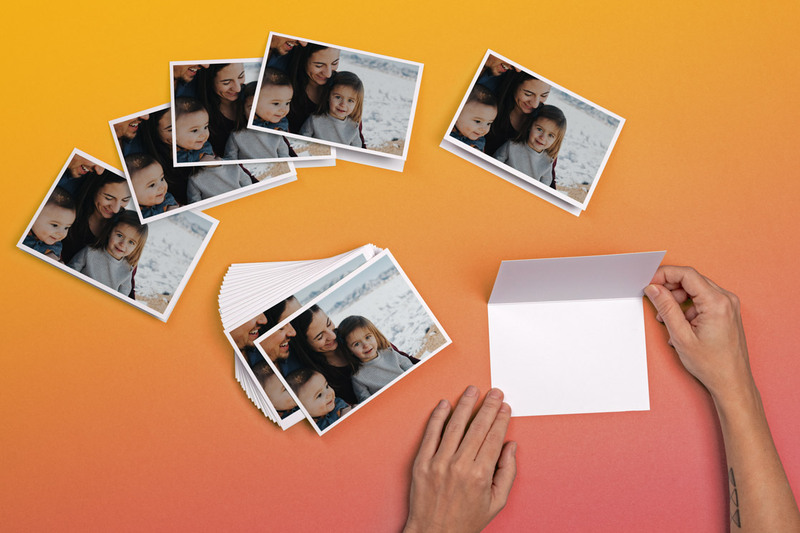 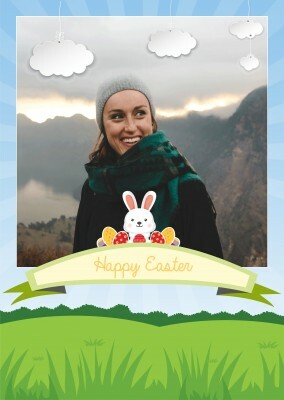 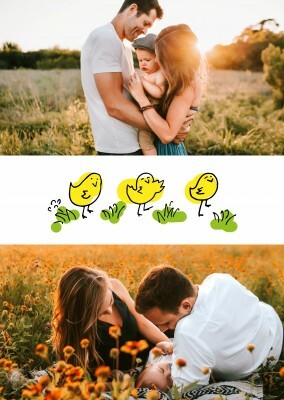 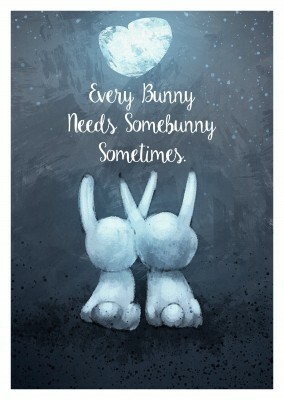 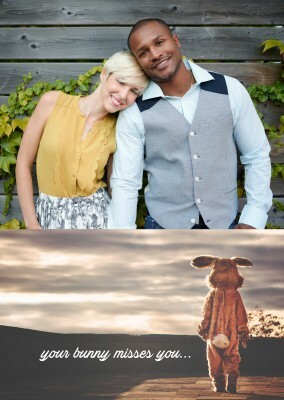 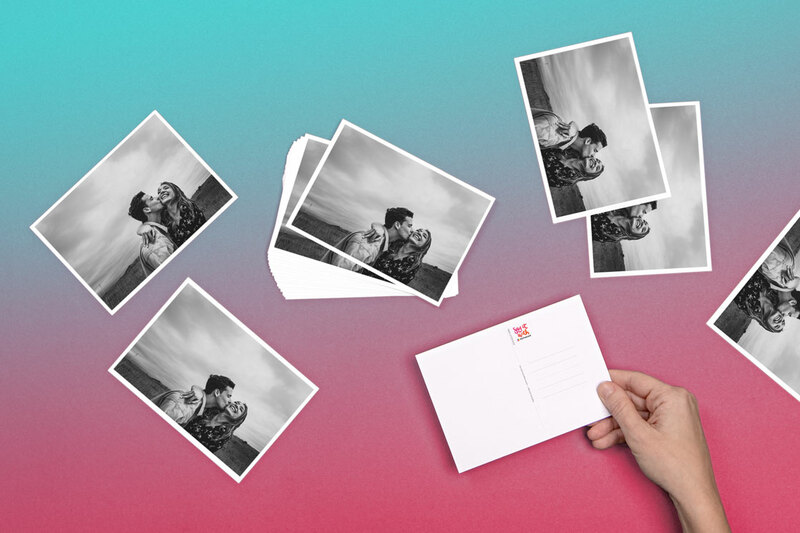 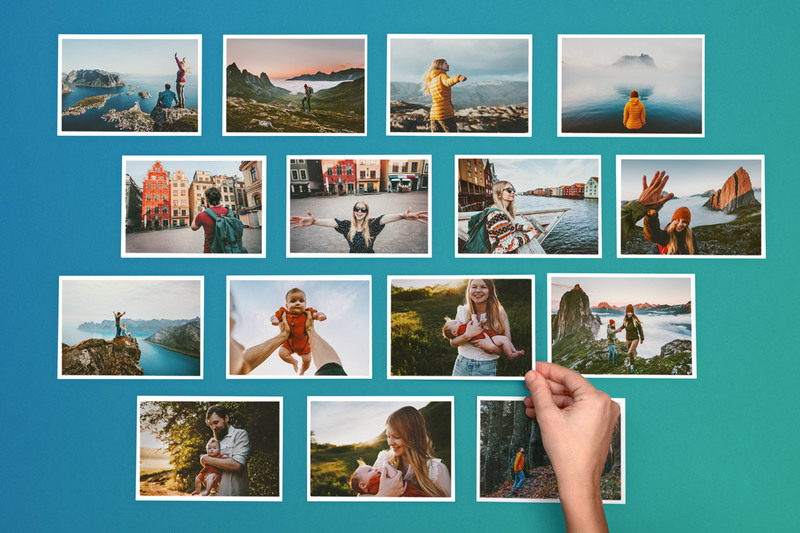 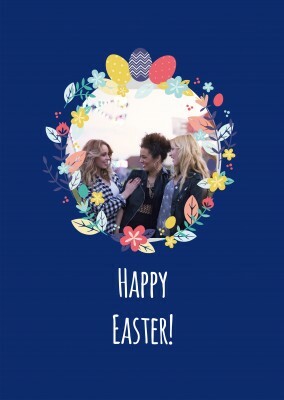 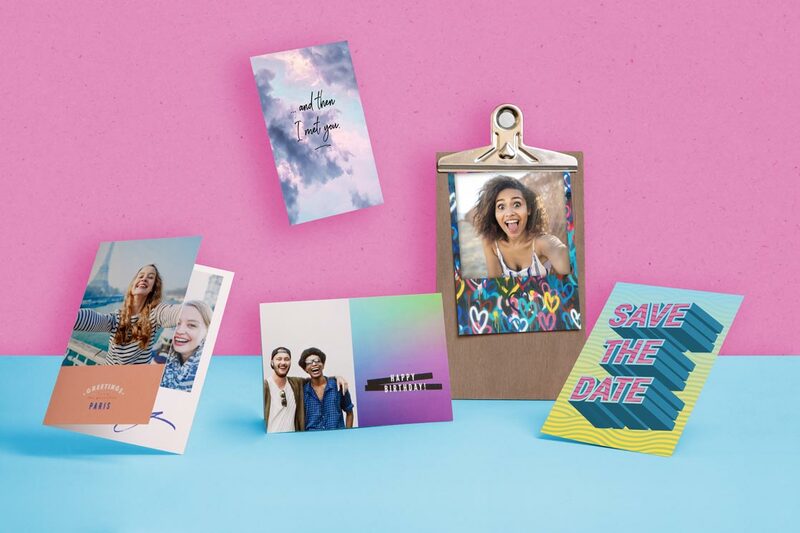 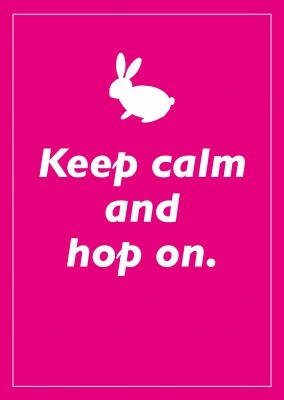 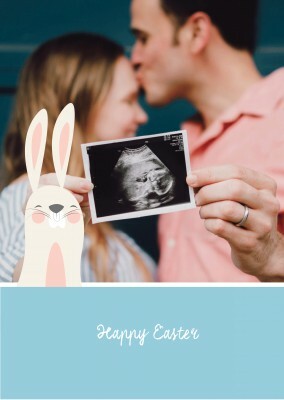 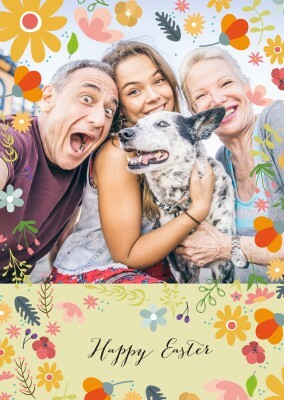 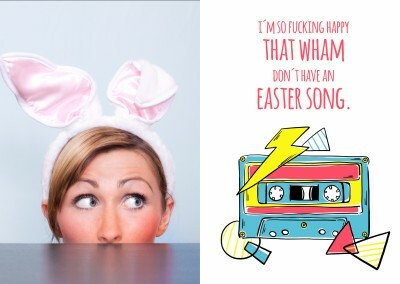 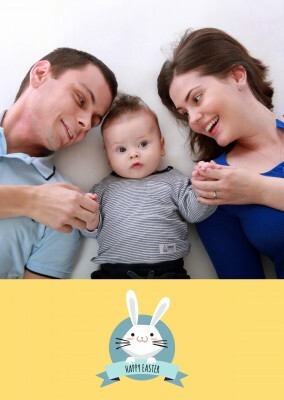 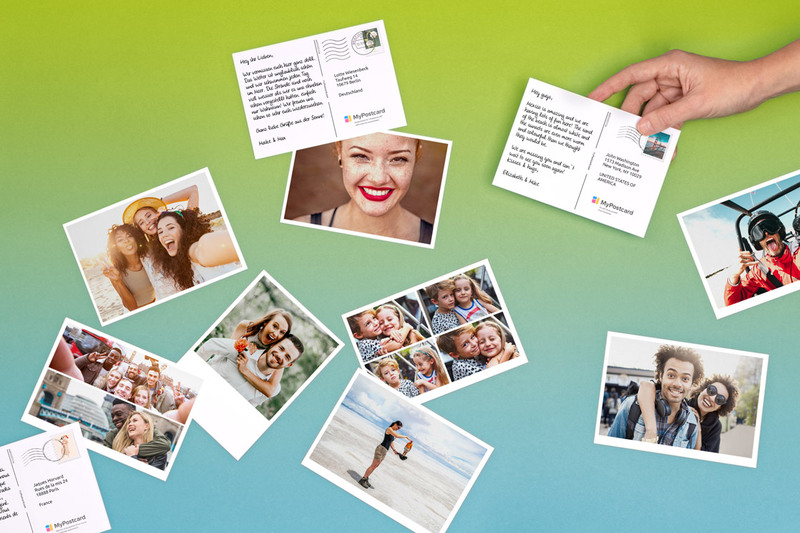 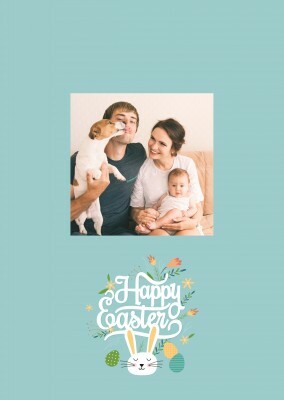 You can choose to adorn this cute card with any picture you’d like: a family Easter photo, a pic of your beloved pet dog wearing bunny ears, or anything else that makes you smile. 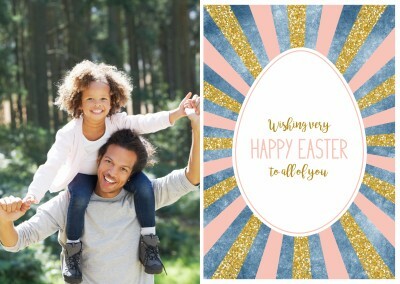 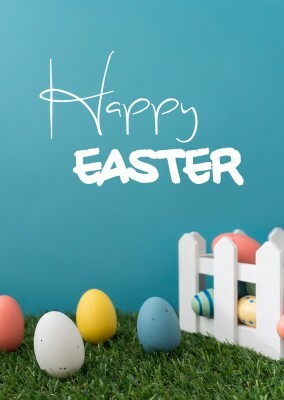 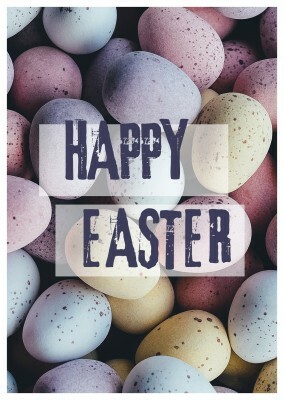 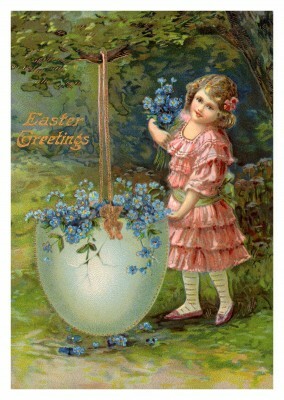 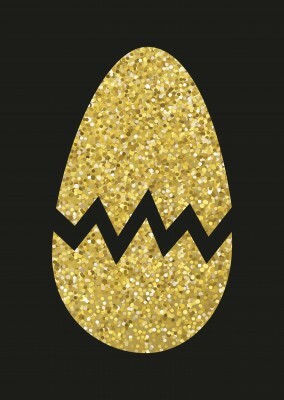 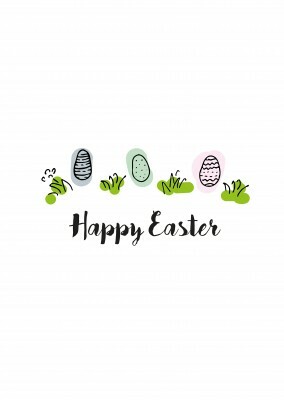 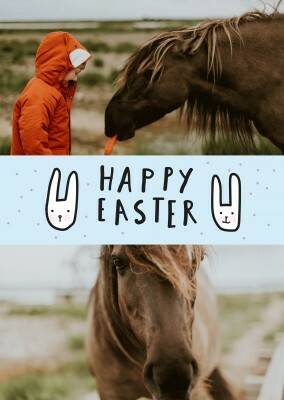 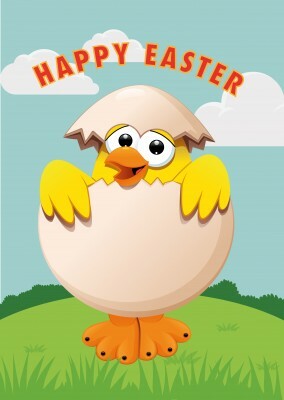 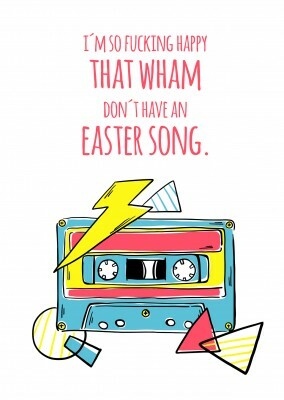 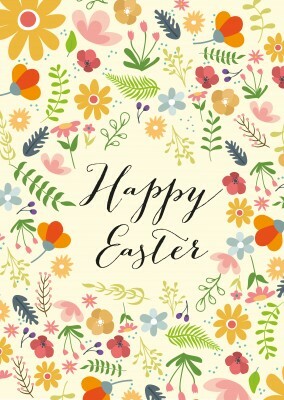 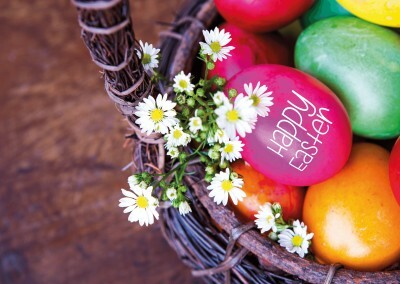 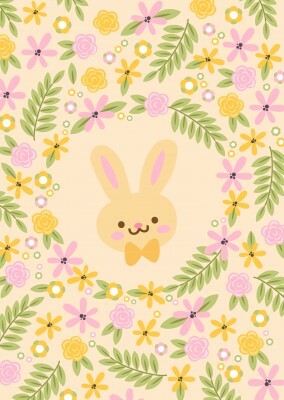 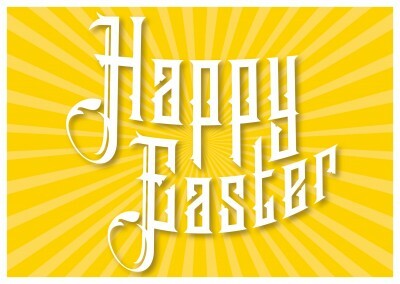 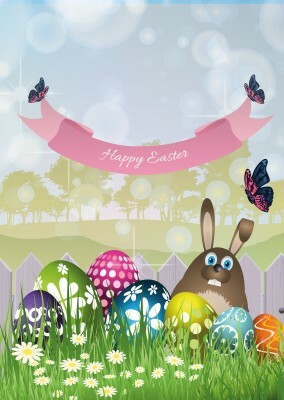 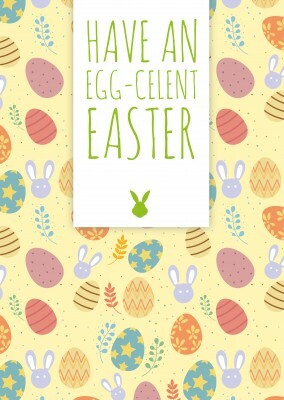 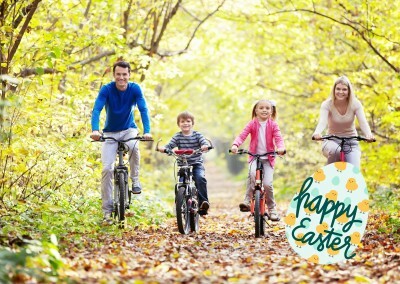 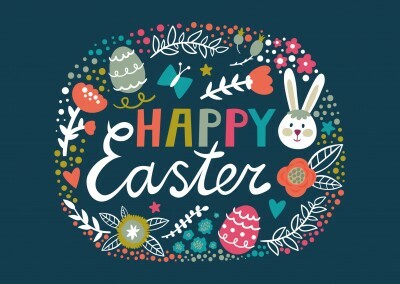 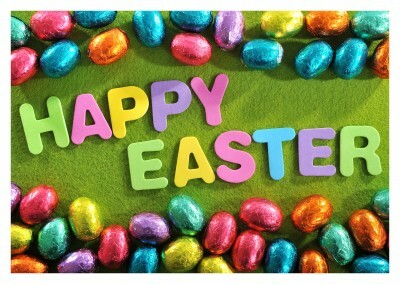 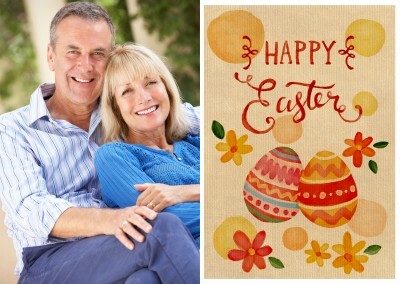 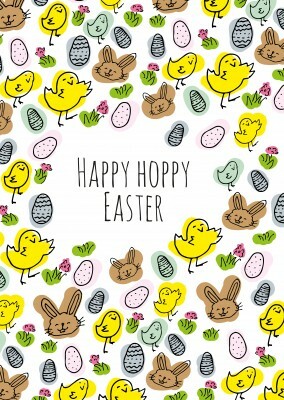 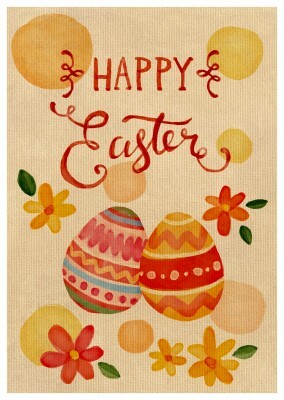 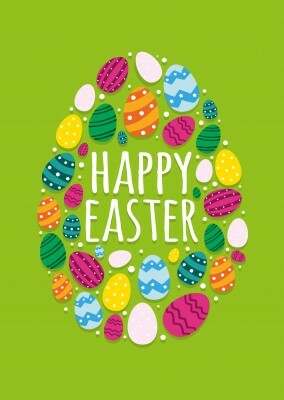 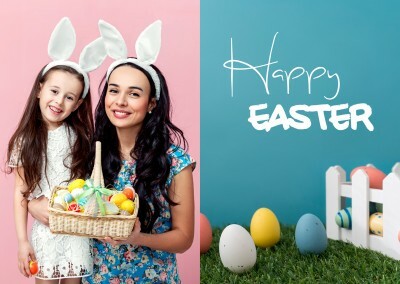 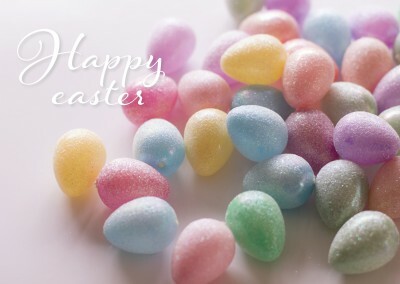 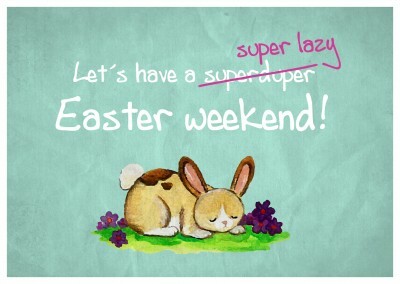 As for the inside of the card, you can write a lovely Easter message to your friends and loved ones wishing them a wonderful holiday and a happy spring. 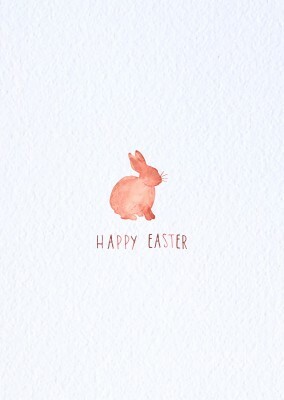 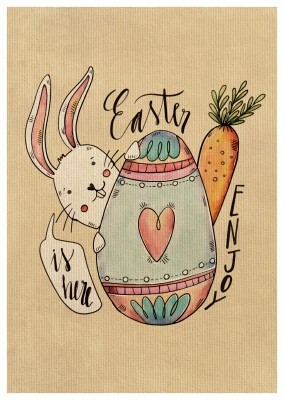 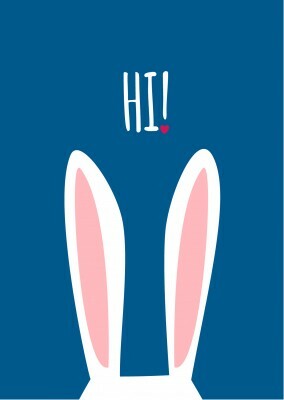 This watercolor styled bunny makes an adorable way to mark the end of winter and the beauty of springtime!